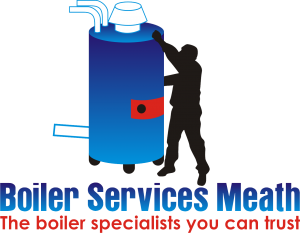 Boiler Services Meath, about our call outs, pricing, and terms and conditions. We do not operate a call out charge in order for us to travel to your location. Once an engineer arrives and starts the diagnosis, our charges start, we then continue to resolve the problem. This means you are not paying for our travel time. At times after diagnosis, we may need to acquire a part. In these cases,your boiler technician will provide a quote for the part and installation. Once the price is agreed upon we will get to work. Please note occasionally we may have to order the part as it is impossible to stock every part for every heating system. If this is the case your heating engineer will take the initial diagnostic charge as a deposit for the further work required. We will then get the part and install it for you.The final bill, in these cases the initial diagnostic charge will then be deducted from the agreed price and the balance will be paid on completion of the job unless agreed differently with your engineer. If you do not decide to go ahead with the recommended remedial work, the initial diagnostic fee will apply as per the rates above.